Jabra’s Latest Speaker Sneaker Is The Wearable We’ve Been Looking For! 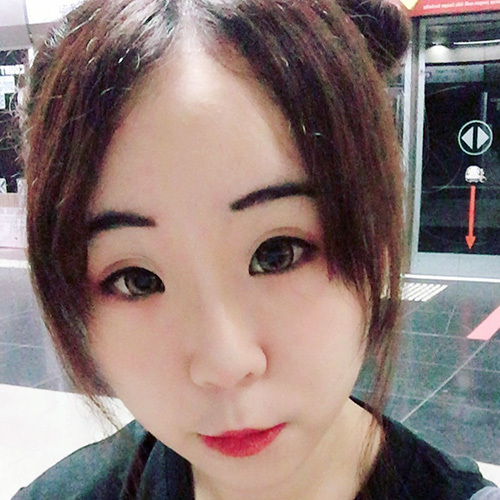 For the longest time, wearable tech has been focused mainly on the upper part of the body. We’ve seen glasses, necklaces, watch replacements, but Jabra is taking it to the next level. Or treading totally new ground. 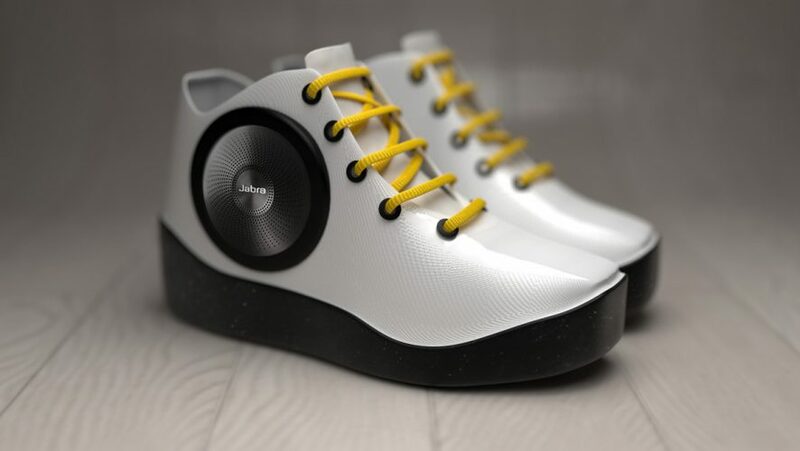 While shoes have always been limited in imagination to self-lacing or light up concepts, Jabra is probably the first to figure out that having some tunes at your feet is something that consumers would want to step into. The Jabra Sneaker Speaker provides Hi-Fi audio grade quality on the go and even includes voice activation for you to shout at without having to fiddle on the supplied app. 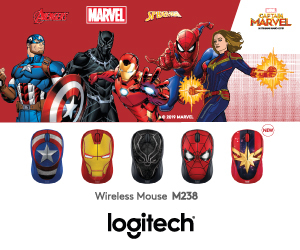 This allows you to keep your hands free to be even more obnoxious to fellow commuters like pushing them out of the way to prevent them from taking your favourite seat on the train. 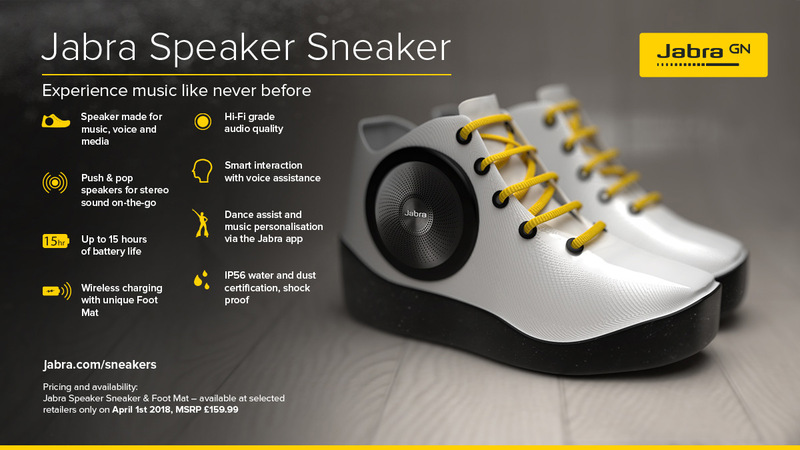 To us, the Jabra Sneaker Speaker is certainly a novel concept, the only thing missing is allowing the shoes to charge using kinetic energy. The shoes tout 15 hours of battery life which should be more than enough to make your presence known for an entire working day. The Speaker Sneaker and Foot Mat is available from today, at a retail price of S$295. 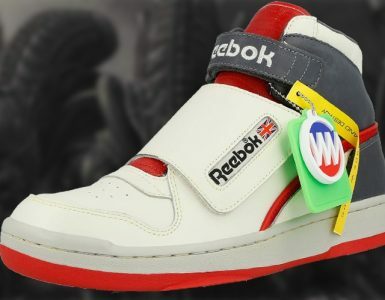 The first track we’ll fire up on this new pair of shoes? Definitely Walking on Sunshine. 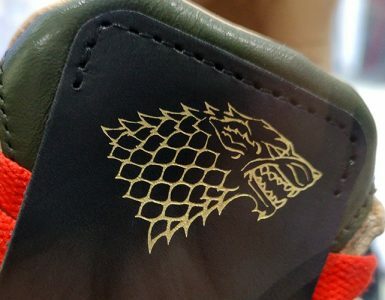 Game of Thrones Season 8 is coming, and so are these four bespoke GOT sneakers.